Comments: As this is a used item, it is unlikely to come with any accessories or working codes. May be an ex-library book. Will be in listed condition or better. 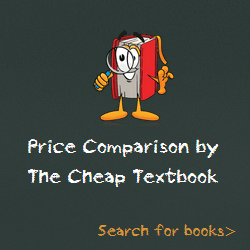 This entry was posted in Book and tagged 1111837473, 978-1111837471, 9781111837471, Psychology Textbooks on May 15, 2014 by Textbooks.